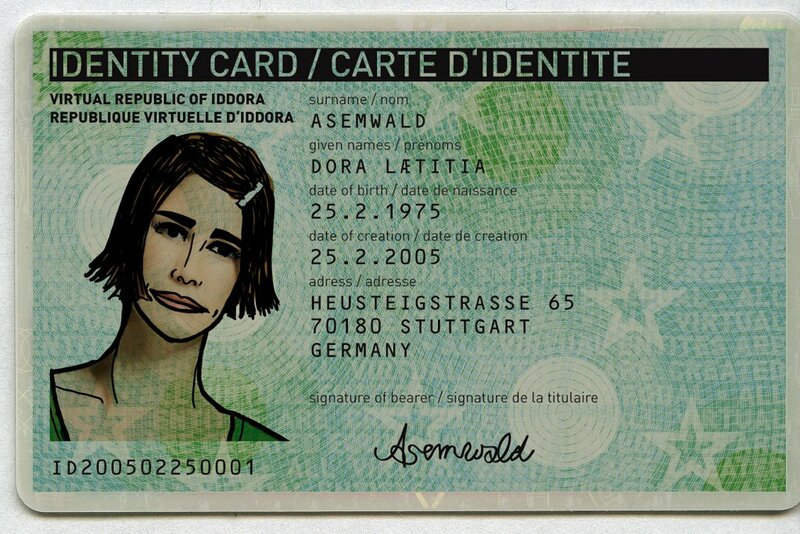 Dora Asemwald is a virtual real woman, living on the border between the tangible and the virtual universe. She is founder of the Virtual Republic of Iddora, a country for nonmaterial entities. She writes for several blogs and maybe someday she’ll write a whole book. She also sells self deceptions, excuses, delusions and other stuff helping you make your life a bit more fun. She believes that live and reality are just a big illusion.